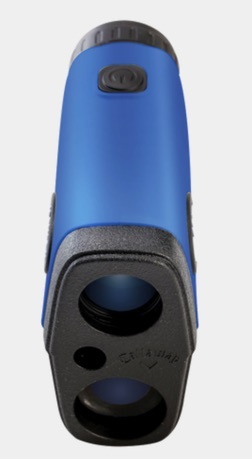 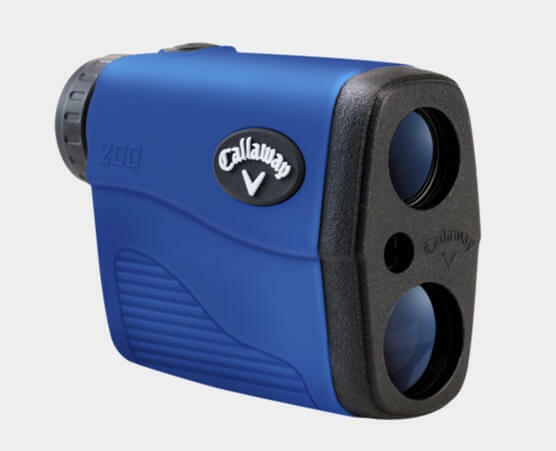 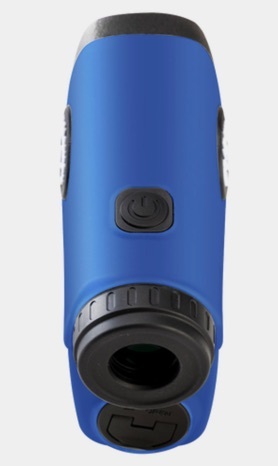 The Callaway 200 Laser Rangefinder featuring P.A.T. 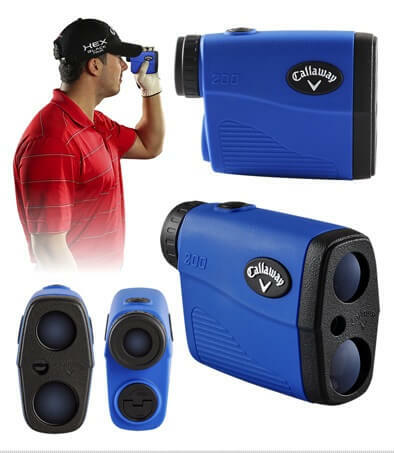 (Pin Acquisition Technology) delivers precise distance measurements in a compact design. 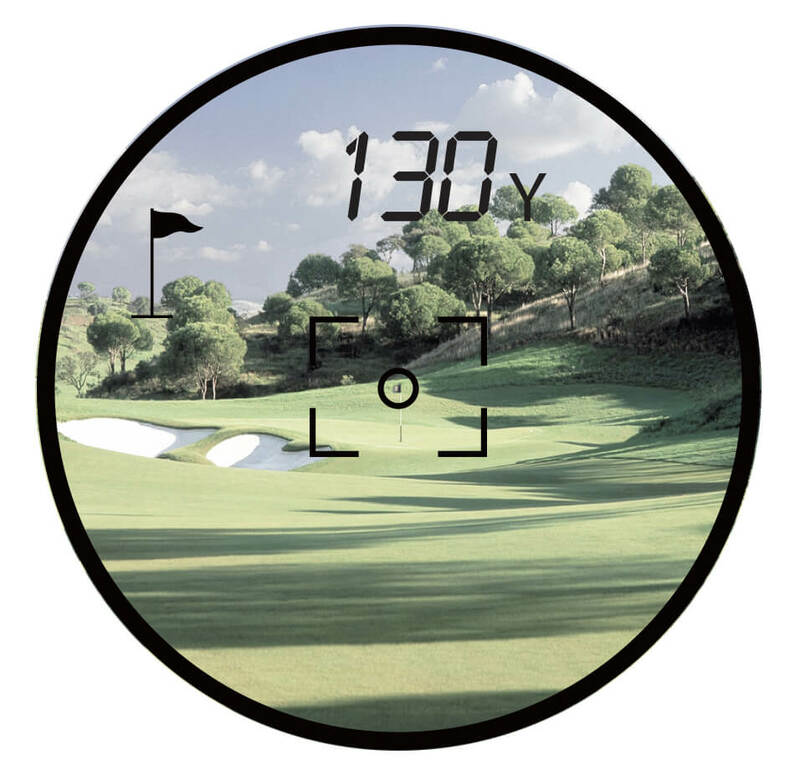 P.A.T locks onto the flagstick up to 275 yards away, ensuring accuracy even when trees and other objects are in the background.